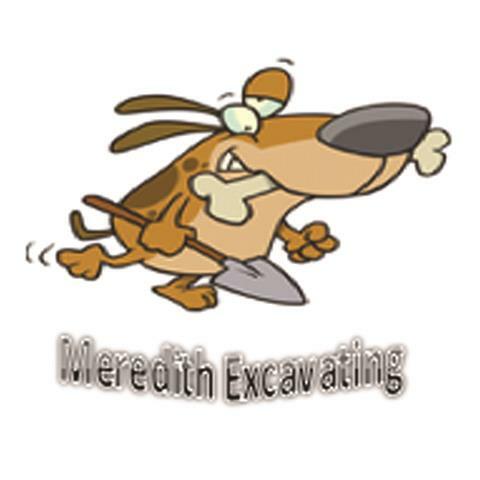 Meredith Excavating, in Silver Lake, Indiana, is a leading excavating specialist serving Fulton, Whitley, Wabash and the surrounding counties. 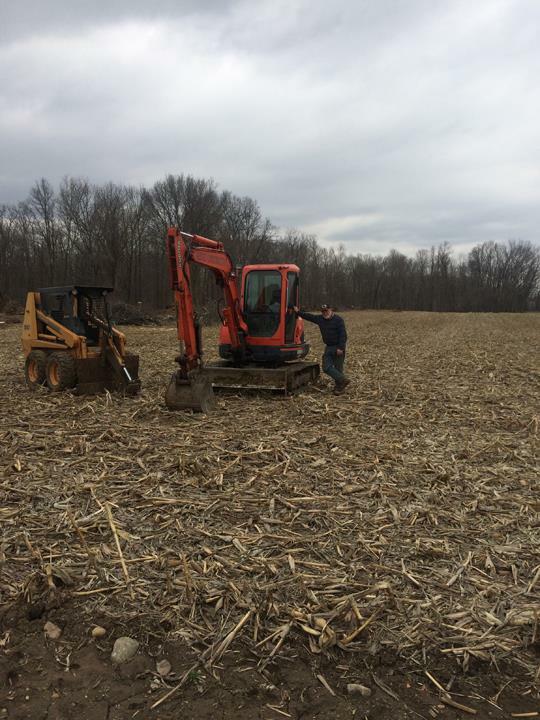 We offer septic installation and repair, septic hook ups, land clearing, tile repair and more. 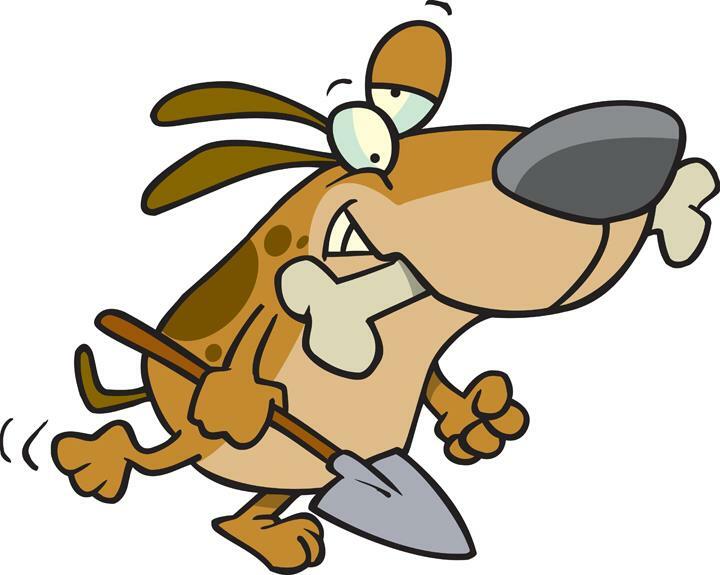 For all of your excavating and septic service needs, contact Meredith Excavating in Silver Lake.